The Breeding Manager Certification is a new scheme initiated by the Partnership and GAPUSPINDO (Indonesian Beef Cattle Business Association) and implemented by the Indonesian Livestock Professional Certification Agency (LSP-PI). "This certification is part of our training scheme, which Partnership is committed to improve the competency and qualifications of Indonesian workers in the cattle and red meat sector," said Isradi Alireja, Team Leader of the Advisory and Support Group (ASG) of the Partnership. The certification will be the first professional certification for breeding manager in Indonesia. The 29 Partnership’s alumni who passed the assessment will be the first certified breeding managers in Indonesia. 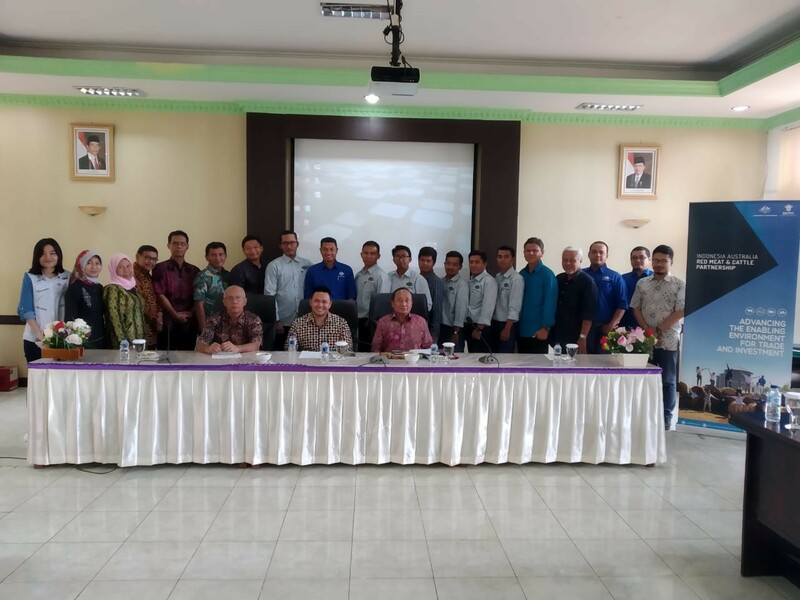 Joni Liano, Executive Director of GAPUSPINDO, expressed his appreciation to the Partnership and LSP-PI for realizing the idea of the Breeding Manager Competency Certification. "Cattle breeding has become a very potential and very important business sector in promoting food security in Indonesia. Therefore, Breeding Manager Competency Certification is very important to maintain the qualifications of our workforce in the field of cattle breeding "
The certification will provide added value for the alumni in improving their careers in the cattle breeding sector in Indonesia. The alumni come from various cattle breeding companies and oil palm plantations that have carried out the integration of cattle and palm oil production in Java, Kalimantan and Sumatra. The implementation of the Breeding Manager Certification test is facilitated by Partnership and carried out by LSP-PI with support from Gapuspindo. 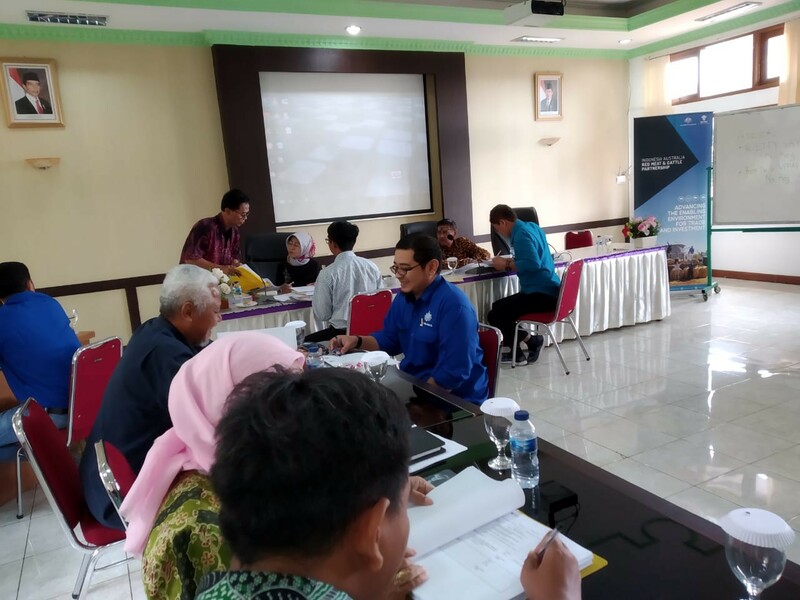 The first test is implemented in Cinagara, West Java on March 16-22, 2019 and the second one is held in Lampung on March 20-22, 2019.